The item Ape escapes : And More True Stories of Animals Behaving Badly., Aline Alexander Newman, (ebook) represents a specific, individual, material embodiment of a distinct intellectual or artistic creation found in Charlotte Mecklenburg Library. 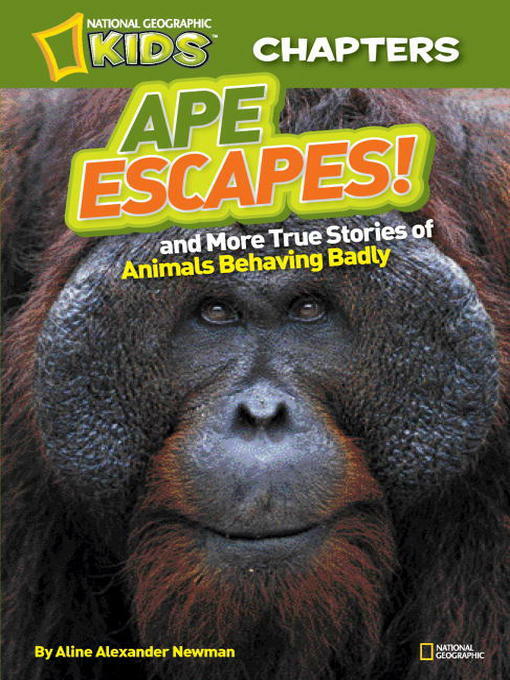 Ape escapes : And More True Stories of Animals Behaving Badly. And More True Stories of Animals Behaving Badly.